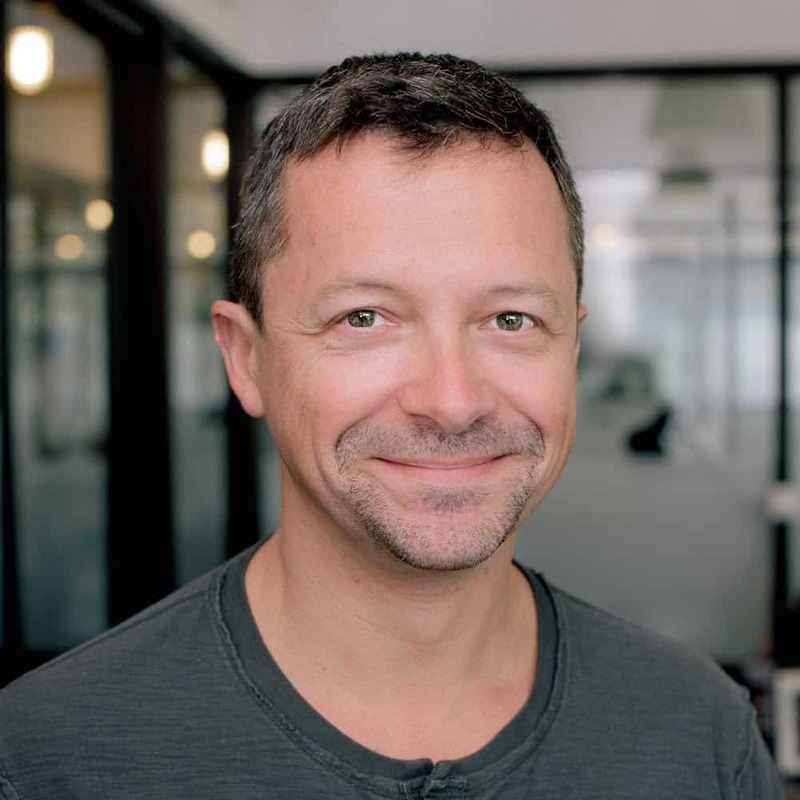 Co-founded by CEO Emmanuel Marot, LendingRobot is a Fintech company that provides powerful tools for the smaller investor interested in investing in Lending Club, Prosper and Funding Circle loans. Peer to peer lending has morphed into marketplace lending as institutional money poured in. 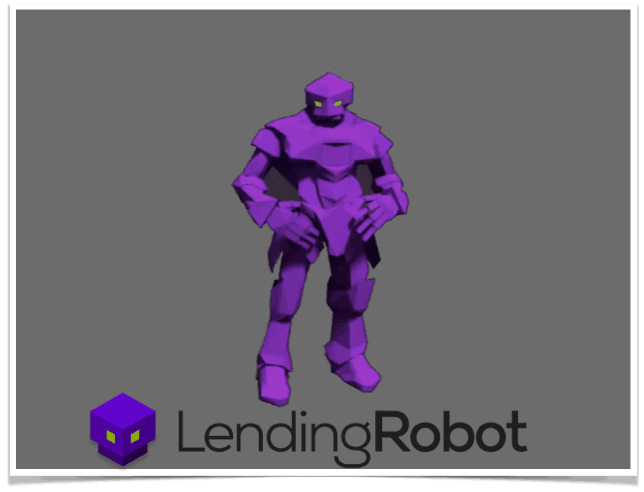 Meanwhile LendingRobot has remained focused on delivering a valuable service for individuals interested in lending to individuals and SMEs (the first $5k managed for free). 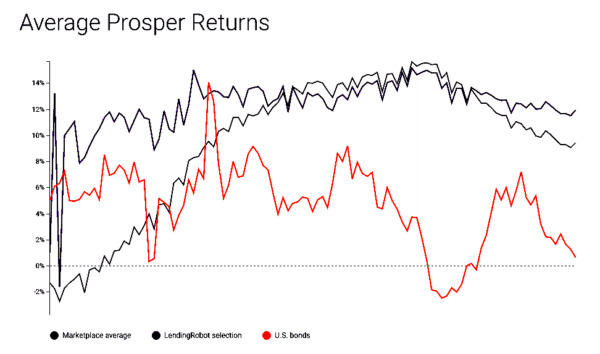 P2P/Marketplace lending has pitched its service as a better deal for borrowers (no trip to the local bank) and an opportunity for all investors to capture superior risk adjusted returns – especially in a historically low interest rate environment. LendingRobot empowers small investors to create a diversified portfolio of loans in an automated process. 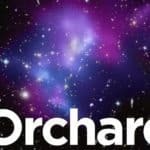 Kind of like Orchard for the smalls. 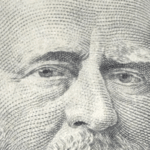 Eventually, media mavens will move on to the next big story and things will calm down allowing online lenders to refocus on their mission of driving value for both sides of the credit process. Marot possesses a unique vantage point. He serves investors first, platforms take second place. He is not encumbered by a need to protect a specific marketplace brand but can share his opinion – just like it is. Below is an interview with Marot where he presciently predicted one marketplace will be in serious legal trouble. 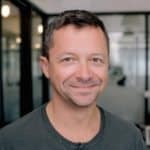 Crowdfund Insider: Can you provide an update on platform growth? I see where you have facilitated over 2.5 million investments to date. 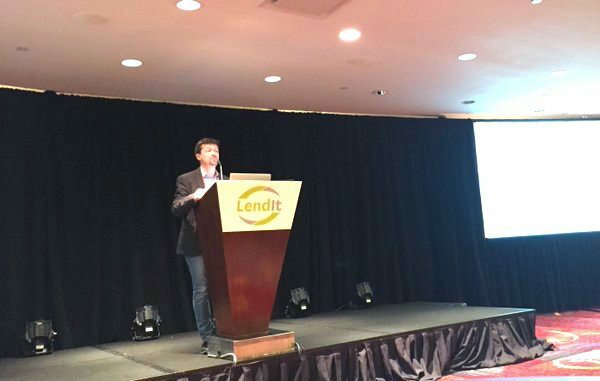 Emmanuel Marot: Peer Lending continues to grow fast. 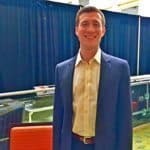 LendingRobot grows even faster. We’re past 5,000 clients totaling more than $90M of assets, so that’s about a 2.5x yearly growth. Our focus on empowering individual investors to compete with the big institutions has not only attracted new investors to peer lending, but also given peer lending devotees more confidence to significantly increase their stake in these marketplaces. 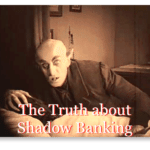 Crowdfund Insider: Presently you are facilitating investments in Prosper, Lending Club and Funding Circle. Will you be adding any additional platforms in the near future? Emmanuel Marot: Absolutely, and we’re in talks with several platforms already. That being said, we tend to be very cautious and will only add platforms once they have enough history, provide enough data, and the integration is fast and reliable enough. We anticipate that, in the coming years, there will be a number of vertical marketplaces that end up being flashes in the pan. 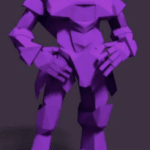 We carefully select our partners to protect LendingRobot users by only investing with established platforms. 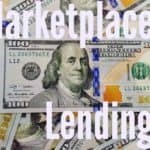 Crowdfund Insider: There has been a lot of chatter regarding a slowdown in the Marketplace Lending Sector. What are you seeing? Emmanuel Marot: When we started LendingRobot, the trend was less individual investors, and way more institutional investors. We still decided to focus on individuals, because it seemed to us to make more sense (less unnecessary and costly intermediaries). We were told individual investors would disappear, that ‘P2P lending’ was over, replaced by ‘Marketplace Lending’ and big securitization deals to come. That disappearance has not ended up taking shape. Yes, there seems to be less appetite from institutional investors. But individuals are still coming. Also, when someone looks at the Lending Club stock price, the performance is negative (not talking about OnDeck, or Prosper restructuring). The thing, as an investors in loans (what we do), those marketplaces (LC and Prosper) still provide excellent returns. 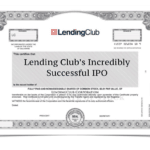 Crowdfund Insider: Lending Club & Prosper have both raised rates. Are more in store? Emmanuel Marot: Probably yes. 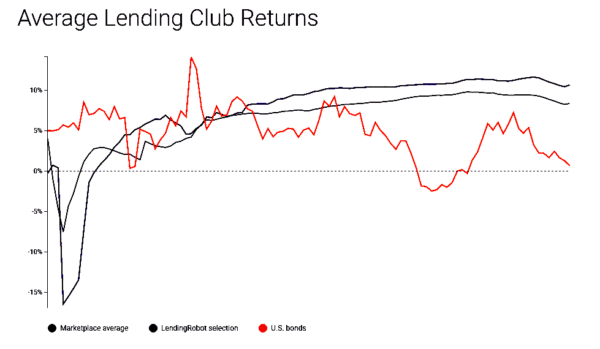 Lending Club has changes rates more than 50 times since the beginning. 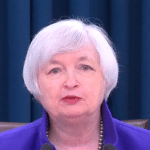 While the average interest rates have multiplied by 1.45 in 9 years, the difference between the highest and lowest rates have multiplied by an impressive 2.39. Yes, it has become increasingly expensive to borrow on Lending Club for people without a stellar FICO score. However, for the super-prime borrowers, it has become significantly cheaper to take out a loan. There is no reason to believe this trend won’t continue. Crowdfund Insider: Any predictions for the coming year? Rationale: $50 billion in total US loan originations is not very far away if Lending Club can sustain their impressive growth rate. 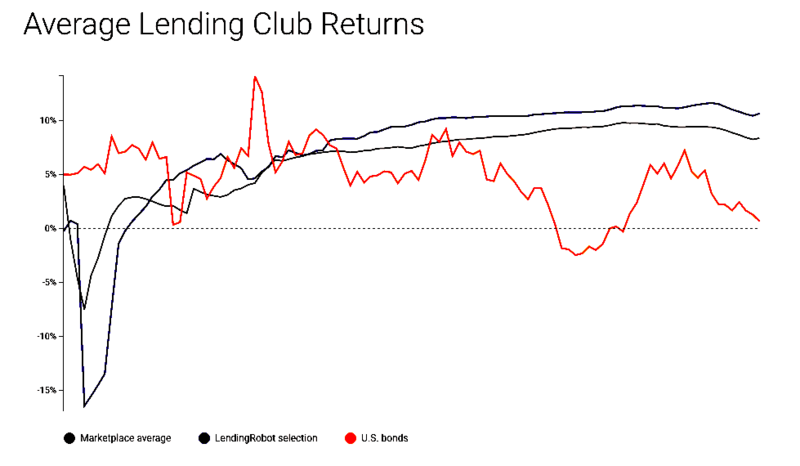 However, as Lending Club becomes larger, one might expect the company’s growth to slightly slow down. 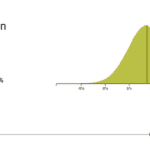 For instance, Lending Club has ‘only’ grown by an average of about 17% per quarter last year, versus 20% previously. However, I predict that smaller marketplaces and new entrants will enjoy such fantastic growth in 2016 that $50 billion in total originations will not only be reached, but will be exceeded. So far, we have already: Ezubao scandal which happened in China, and Sofi offering borrowing from a mobile device. Crowdfund Insider: What type of returns, on average, have Lending Robot users experienced during Q1 2016? Emmanuel Marot: It’s still a bit early to tell (you may invest in a loan in February that defaults in June, so in that case your February investment wasn’t so good), but so far returns don’t seem to deviate significantly from our 9.2% historical average. 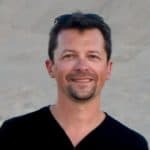 Crowdfund Insider: You raised a Series A funding round last year. How have you put this capital to use? Emmanuel Marot: In a few different areas. The most important was research and improving our model. We now have a full-time in-house data scientist, and also enlisted the help of top scientists. As we continue to grow and add new marketplaces, the model we use will need to remain extremely adaptable to changing conditions and responsive to user needs. That funding also has been used to scale up our operation. Although one of our great advantages as a company is that we use cloud computing (meaning, we can serve thousands of customers with an extremely small staff), there’s still a lot of code improvements to be done when dealing with the order volume we see today and our continued growth. Crowdfund Insider: Will you ever expand into other asset classes? 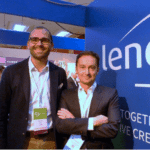 Emmanuel Marot: No, we want to stay focused on peer lending. Because we built a tool for individual investors, and there are millions who have not yet discovered peer lending, we see plenty of room for growth and very little need to expand into other assets. Crowdfund Insider: What about going global? Emmanuel Marot: Maybe, but each country has it specific regulations, while it may not offer the same scale of opportunities than the US. 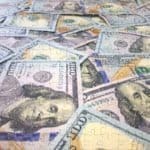 I’ve been very impressed by the growth of peer lending in the US and I believe there are many factors, both institutional and on an individual level for both borrowers and investors, that make this a market uniquely tailored to peer lending. 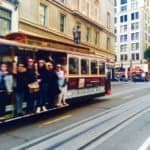 This entry was posted in Featured Headlines, Investment Platforms and Marketplaces, Opinion and tagged emmanuel marot, funding circle, lending club, lendingrobot, marketplace, p2p, peer to peer, perspective, prosper. Bookmark the permalink.